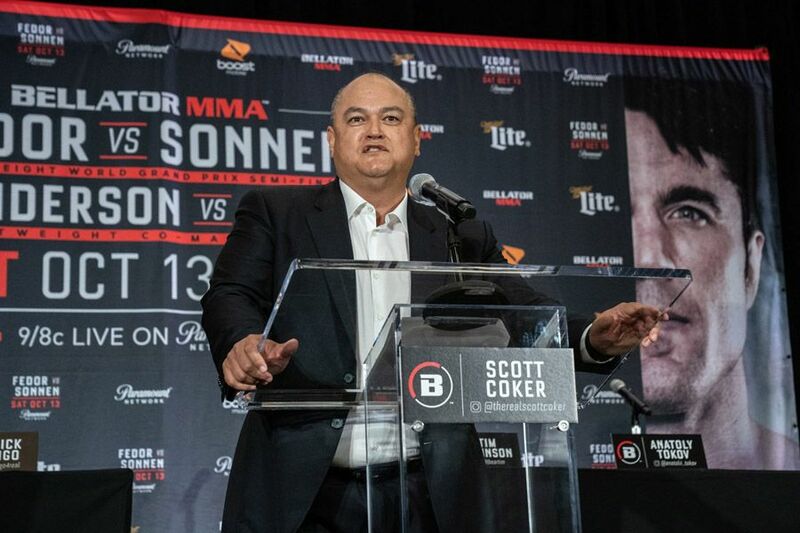 Bellator president Scott Coker gave an intriguing interview with ESPN earlier today in which he discussed the relationship with Rizin. Darrion Caldwell is facing Kyoji Horiguchi at Rizin 14 on New Year’s Eve and if the Japanese fighter wins he will be heading west. “Nobuyuki Sakakibara and I got on the same page. If Horiguchi comes here and wins, then he’s a two-belt champion, and once a year Sakakibara will send Horiguchi to Bellator to defend that belt against the next title contender. That was important to both of us,” Coker told ESPN. 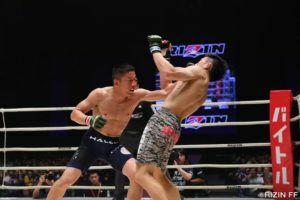 He also confirmed that, should Caldwell win the Rizin bantamweight belt this month, he will be back in Japan to defend that title. Caldwell will not be the first Bellator fighter to feature on a Rizin card. 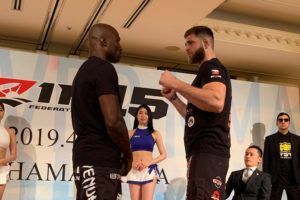 Fedor Emelianenko, Muhammed Lawal and Hisaki Kato have all fought for Nobuyuki Sakakibara in recent years and Coker raised the intriguing possibility of the two promotions joining forces for an event. Rizin was founded in 2015 while Bellator has been putting on fight cards since 2009. However Coker and Sakakibara have both been in the business for longer than their current promotion. The former was in charge of Strikeforce until the UFC buyout while the latter headed up Pride which went the same way a few years earlier. While Rizin has awarded belts to tournament winners it does not have a regular champion yet. Bellator has title holders in nearly every division and Coker confirmed to ESPN that there would be future fights pitting the two promotions’ best fighters together.